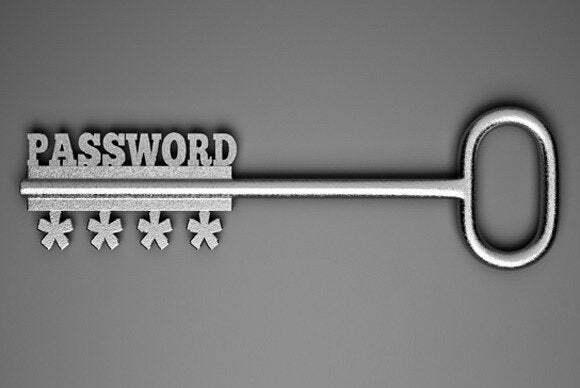 Passwords aren’t dying any time soon. Here's how to manage them effectively. Intel is strengthening its effort to reduce what it calls the “pain of passwords” by acquiring PasswordBox, a Canadian company that offers an online identity manager designed to let users log on to a range of websites and services with just one click. The tool, which has over 14 million downloads, will become a part of the Safe Identity organization within Intel’s Security Group, the company said Monday. The startup also ventured into biometric security when it partnered with Bionym, the makers of a wristband that uses the unique signature of someone’s heartbeat to validate logins, replacing the PasswordBox master password and providing 3-factor authentication.